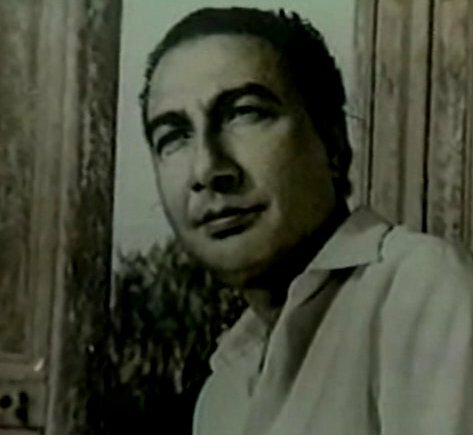 There isn’t quite another poem I know that expresses the conjunction of humility and wisdom they way this one by Saahir Ludhianvi does. We all live, but only for a few moments. We shall be forgotten, if not in some years, then in some decades, or perhaps some centuries. Life will move on. There will be new heroes, new lovers, new villains. We are just a few moments on the face of eternity, now here, soon gone. Ironically, this very impression of our fragility and our ephemerality makes us value the little time we have. mai pal do pal ka shaayar hun..
why shall i have a moment’s share? why, then, should my remembrance be? i am a poet, of a moment or two..
~ by tdcatss on June 5, 2013. This is wonderful, Kaif. Thanks for sharing!